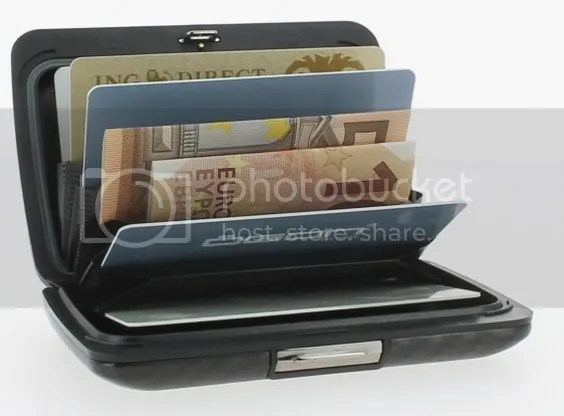 So.. Actually, when I saw this wallet or card case, whatever you wanna call it, I thought it was a practical and modern approach to the average, normal wallet. I’m a guy that likes to keep just the essentials in my wallet, you know? 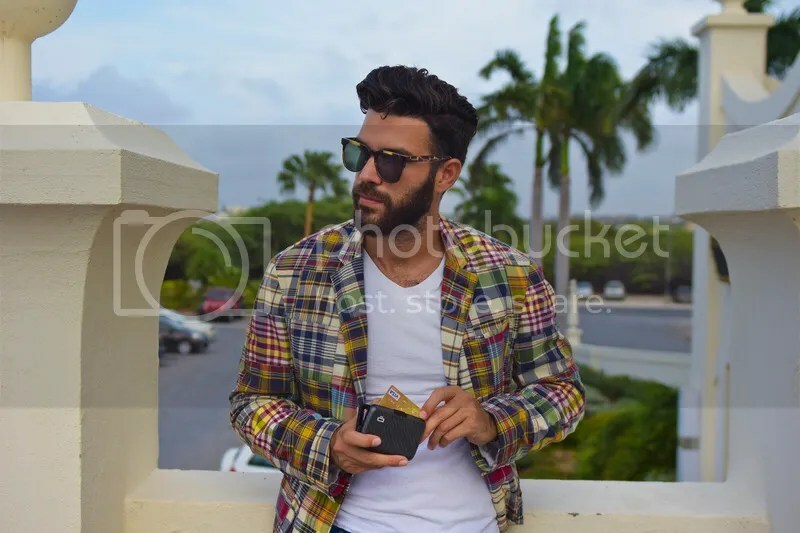 I avoid having my wallet filled with papers and stuff, it is uncomfortable to carry it in the pocket and it also looks not so good when is too fat. Anyways, I have a very expensive wallet from a very well known french brand, I love my wallet but in order to blog about Ogon, I decided I will use it for a week to get a feel of it and I could tell what it feels to have one from experience, real experience. 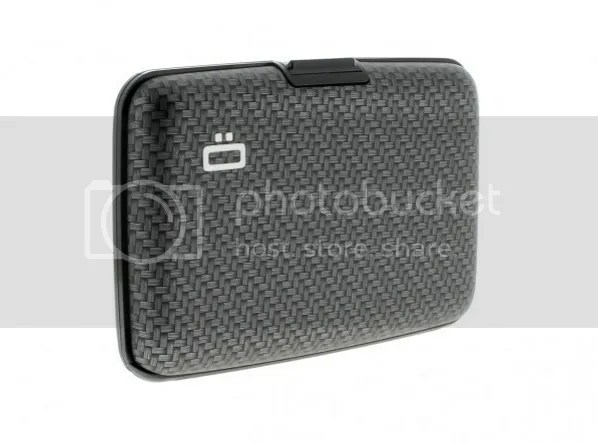 First, I would like to say it’s been over three weeks and I’m still using my Ogon Card Case. Why? It is comfortable, everything is on display so you can find whatever you are looking for just opening it, I even keep in the memory cards I use for my photo shoots, I know they will be safe there because it is so hard and resistant, I know whatever I put in there will be safe… like my license, that already has a crack. Details about this Card holder: RFID Safe : protects your cards from fraud, Holds up to 10 credit cards, practical, compact, resistant, very light, Design & made in France, waterproof, metal lock, genuine carbon fiber and polycarbonate. Itcomes in a great variety of colors. Click here and get one Ogon Card Case now for you!